He was a hero to many and loved by all. Earlier we heard the sad news of the death of Muhammad Ali following a respiratory illness and people around the world have been paying tribute to the boxer. 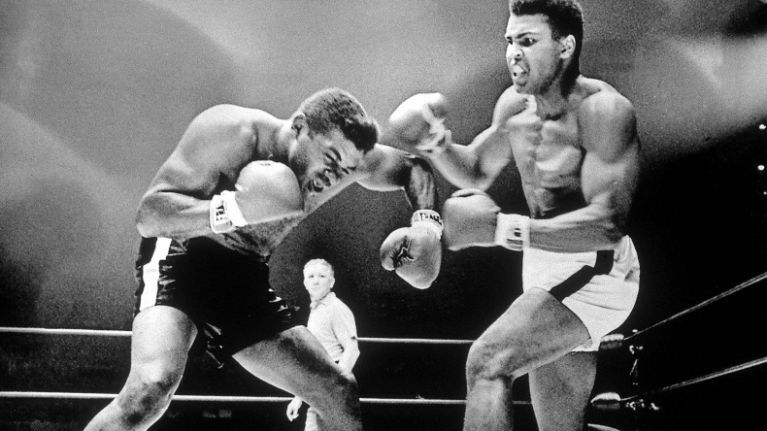 The word "great" gets thrown around a lot in a sporting sense and as a result, it can become somewhat diluted, but there's no doubting that Ali was a sporting great. It seems fitting that the first tribute in this piece will come from George Foreman, a member of the famous Rumble in the Jungle back in 1974.